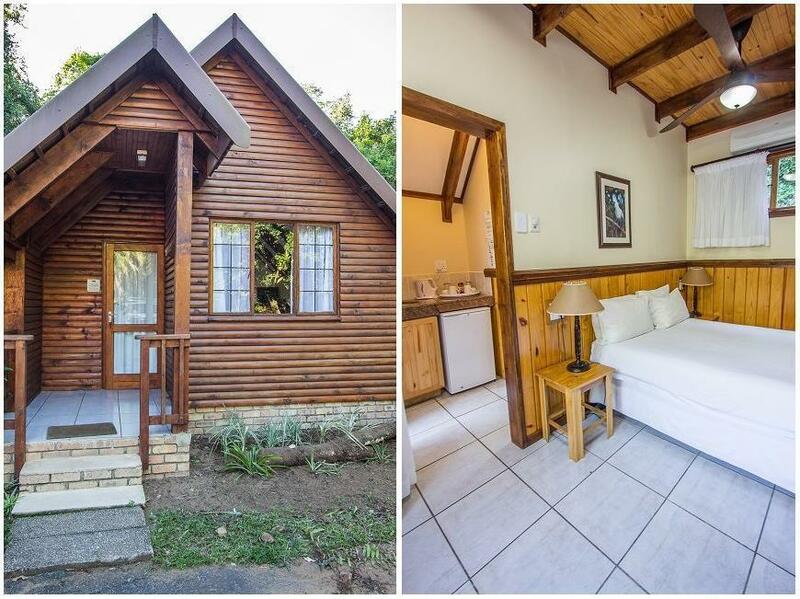 ﻿ Imvubu Lodge Richards Bay. JIMAT di Agoda.com! Ada soalan mengenai Imvubu Lodge? 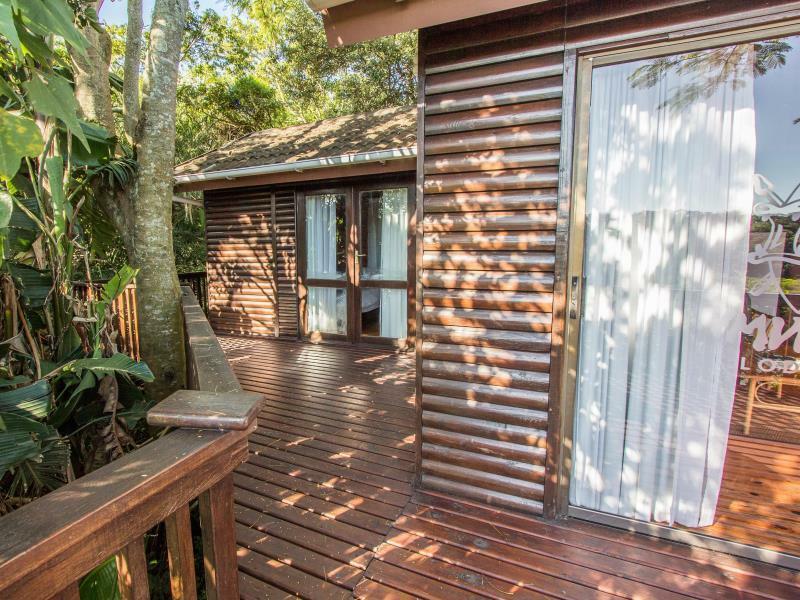 Sesuai untuk berehat dan bersantai, Imvubu Lodge terletak di area Richards Bay Meer en See di Richards Bay. Keseronokan pusat bandar hanya sejauh 9.5 Km sahaja. Syurga untuk berehat dan bersantai, hotel ini akan menawarkan pembaharuan penuh hanya beberapa langkah dari pelbagai daya tarikan bandar seperti Kelab Yacht Zululand, Mzingazi, Lapangan Terbang Teluk Richards. Kemudahan dan perkhidmatan yang disediakan oleh Imvubu Lodge memastikan penginapan yang menyenangkan bagi para tetamu. Tetamu hotel boleh menikmati kemudahan seperti Wi-Fi percuma semua bilik, pengawal keselamatan 24 jam, pengemasan harian, khidmat teksi, mesra kerusi roda. Masuklah ke salah satu dari 47 bilik tetamu kami dan tenangkan hati anda dengan pelbagai kemudahan seperti televisyen skrin rata, internet wayarles, internet wayarles (percuma), tab mandi pusaran air, bilik larangan merokok yang boleh didapati di beberapa bilik terpilih. Di samping itu, pihak hotel menawarkan aktiviti rekreasi untuk memastikan anda mempunyai perkara untuk dilakukan sepanjang penginapan anda. 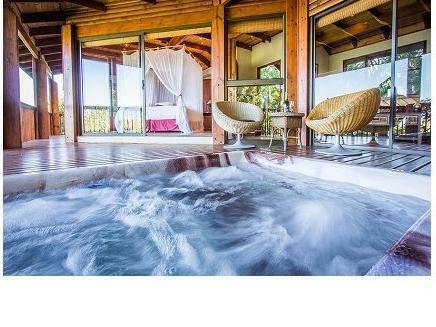 Apa juga tujuan lawatan, Imvubu Lodge merupakan pilihan yang terbaik bagi penginapan anda di Richards Bay. Efficient, friendly service. Yummy golden crunchies as a welcome gift, topped off by a surprise ice cream in the freezer for that late night snack. Shower door in room 2 needs attention; shower head very high. We really enjoyed our stay. This was the second time we visited Imvubu Lodge. Some small changes / upgrades will make a person's stay even nicer. In the suite that we stayed, the couches are a bit uncomfortable. It will be lovely if the furniture can be updated. 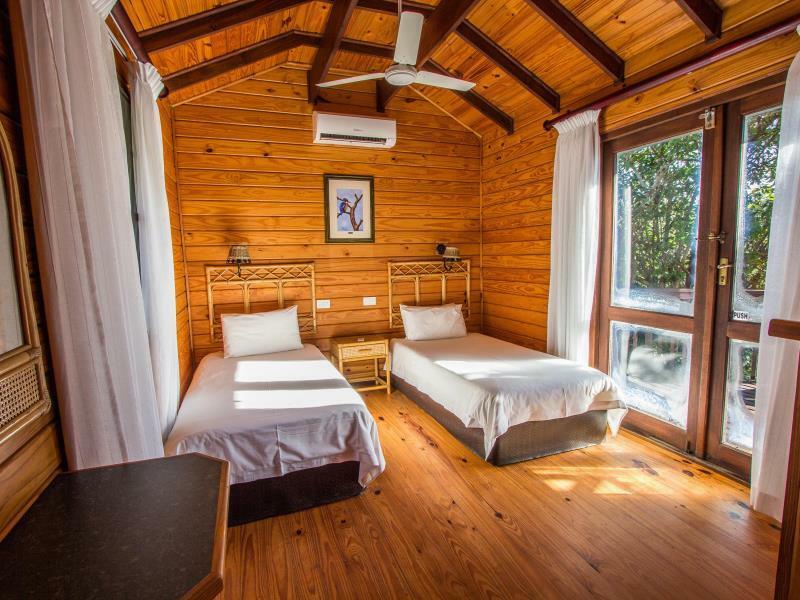 The resort is old, the lodges are not as comfortable as described on the homepage and the rates are absolutely too expensive! Very poor restaurant (meals were not well cooked - three out of eight dishes went back to kitchen). The only good thing (if there is one) was the staff - they all knew about the problems in the resort and tried to solve the problems with friendly faces... but that's unfortunately not enough. An alarm bell wrang the half night whithout any reason, hotel knew already about that problem but did not prevent it. No W-LAN despite included in hotel description! The room and bedding was stuffy. For a 3 star protea hotel lodge, it has very old fittings and tv was above the fridge, very old kitchen n cupboards smelt damp.. Telephone didn't work properly, so problems with getting through to reception. When we returned daily, we were sent back and forth from reception to housekeeping for the keys. The first night we ate at the restaurant, seemed like the steak was off. My partner vomitted because it made him sick. The pictures on the internet really give a very modern feel of the place, but its totally disappointing when u see the actual room. Easy and secure acces to private beach. Nearby shopping center. restaurant on site. 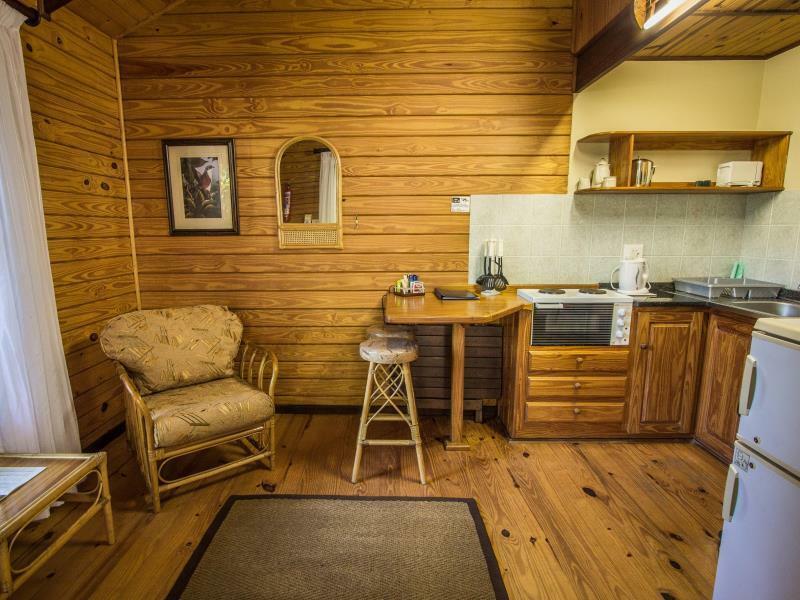 Relaxing stay near the ocean in private log cabin. Not knowing what to expect, we choose Richards Bay because it cut off 2 hours of our journey north to our Safari. Travel books had discouraged stopping there as it is an industrial port. The Imvubu Lodge was a total surprise and we loved our time there. It was September and it was mating season for the Weaver Birds who build these intricate nests and you can watch them while you eat. And we would be remiss if we failed to mention "Frank" the crocodile. You can go into Richards Bay to a very large shopping center via taxi very easily. We loved our King Suite that came complete with kitchen and a decanter of sherry that was refilled each day. There was a great view of the Indian Ocean and you could see ships for miles. 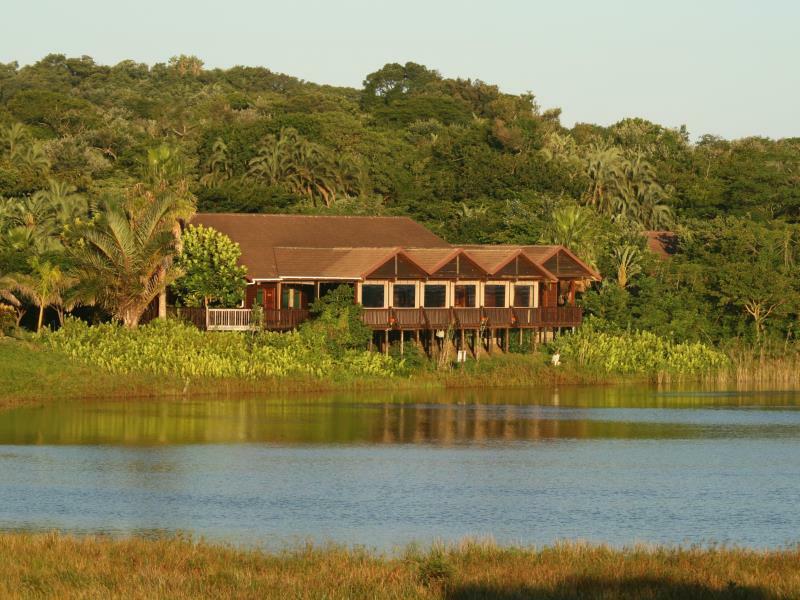 While much of Richards Bay is very developed the Lodge is in the jungle complete with monkey's, flowers and a variety of birds. The promises that were made prior to arrival were not kept. Although I asked to be picked up at the airport, the hotel did not make the arrangements. I requested and paid for a lake view room, I did not get it. The toilet did not work and only one of the door keys worked and only from the outside so each time I left the room, I had to go around the outside to lock the door. Internet access was limited to a short period of time and then stopped completely and could not be accesses the rest of the stay. The stay was very enjoyable, the location is in the middle of game park. It is close to the waterfront with many good resturants. The place is beautiful, sourrounded by nature, away from the busy city. The accommodation is very nice for the familes as well. The private access to the beach means one doesnt really have to go out of the hotels premises. Great stay! I liked the setting the hotel is located in particularly the natural surrounds. I found the chalets to be a little run down and not so well maintained. The staff were friendly, polite and helpful. The price per room per night is on par with other similar establishments in the area.